You have just minutes to decide if you’re going to get an iPad 2. Which is it to be Vodafone or Three. 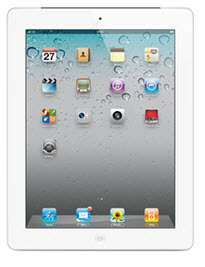 Chances are it’s going to be Vodafone as Three are stocking the iPad 2 in just a select number of stores. It’s almost as if they’ve been copying off each other.